This book is necessary at this time because literature on the subject is 30 to 50 years old and many legal statutes have changed. 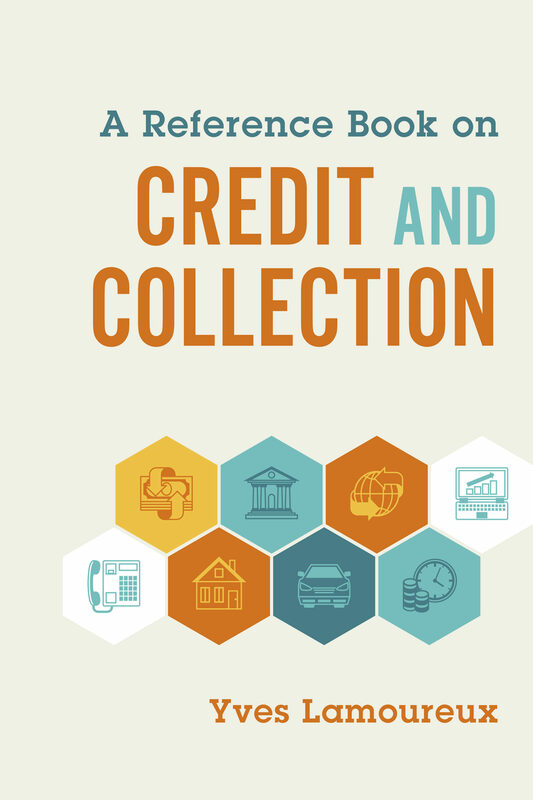 This book is written for those that do not have a degree in finance, accounting, credit and collection. It is meant for the beginner that is gaining on job experience but lacking in certain field that can be technical at times, especially the legal system. It covers a short history of credit and description of what is credit. It also covers the structure of companies and how it is related to credit and collection. We explain the legal system and its advantages and disadvantages. We look at the bankruptcy laws in Canada. We explain the collection aspect and related articles of law. We also help solve practical problems regarding collection of accounts receivables and cash flow increases. This a book for beginners who wish to improve their skills and knowledge. It is concise and describes real situations that have occurred between suppliers and debtors. It also tries to answer some of these problems that credit people experience continuously, such as a returned check, a closed commerce that has not paid the amounts owed and so on.